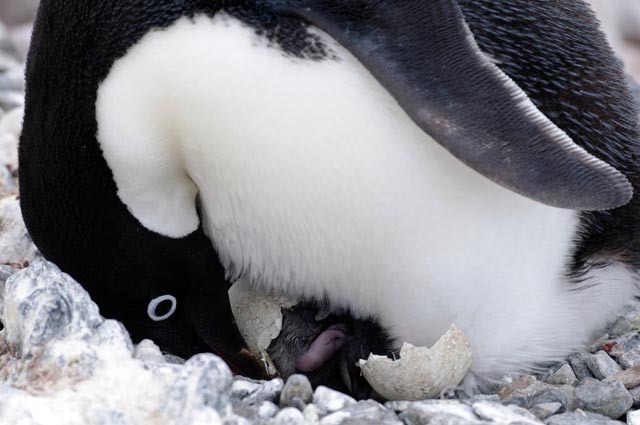 With a cute penguin picture, pivotCE would like to offer all our readers a Happy Easter. Special thanks go to the webOS-Ports team who are working to deliver their own little penguin. For an Easter Egg hunt, we’ll direct you over to the experts at webos-internals. If anyone finds an Easter Egg in a webOS TV, let us know in the comments! The picture came from the United States Antarctic Program. Take a look for more penguins and other frosty fun. Since 2013 is over, we would like to end using the twentythirteen WordPress theme. As you may have already noticed, we started using a customized version of a theme called twentyfourteen (a coincidence?). We think it’s much more suitable for a news site with the amount of news we write at the moment. Look at the gorgeous slider on our homepage which you can control with a swipe of your finger (at least if you have a device with a touchscreen), a click of your mouse, or a tap of the left or right arrow keys on your keyboard! Please bear with us as we are fixing the last color and widget issues. We appreciate all feedback in the comments or via mail!